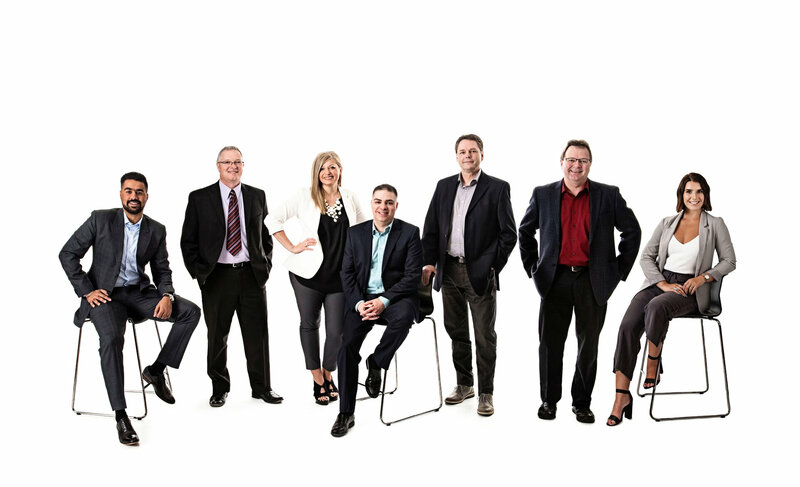 The Clark Cullen Group is a Real Estate Team in Regina that was founded in 2016 by Mark Cullen, Sharon Clark & Rory Clark. Their goal was and still is to become the Top Real Estate Team in Saskatchewan and with that in mind, they set out to recruit some of the best Real Estate Agents in Regina. We now have 8 agents with over 45 years of combined Real Estate experience. The CCG offers full service to buyers and sellers, specializing in Residential, Farm, and Commercial real estate. Whether you are thinking about selling your home or looking for homes for sale in Regina, the Clark Cullen Group is where you want to start. We have access to all homes listed for sale on the MLS. As a Top Producing team with Century 21 Dome Realty Inc., the CCG uses current cutting edge technology and personalized service to help their client's achieve their real estate goals. Our business is not in selling houses, but rather ensuring our clients receive a true, genuine and great experience when they buy and sell homes with the CCG! If you are looking for Farm land for sale in Saskatchewan, the Clark Cullen Group has you covered! We have agents that were born and raised on the farm and are ready and willing to take care of any of your Agricultural Real Estate needs. Give one of our agents a call today, you won't be disappointed! I’m Mickayla Ripplinger and I am a Realtor® with Century 21 Dome Realty Inc and a member of the Clark Cullen Group.